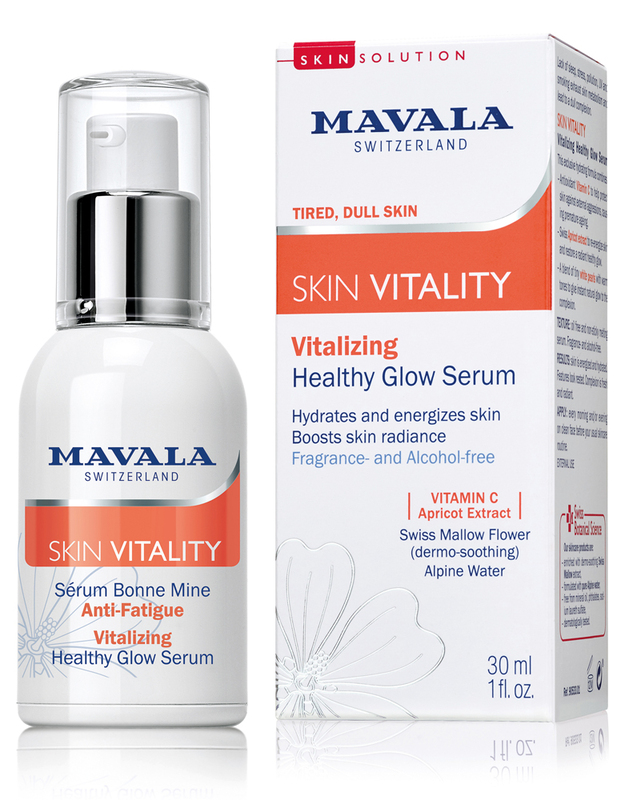 Mavala Switzerland MAVALA SWISS SKIN SOLUTION SKIN VITALITY Vitalizing Healthy Glow Serum is a serum that hydrates and reveals a fresh, healthy glow.  It is formulated with revitalising swiss apricot extract and is rich in antioxidant vitamin C and illuminating pearls. Fragrance, alcohol and paraben free.